Due this Friday, August 28, the band’s 22nd album was recorded at NRG Studios in Los Angeles with long-time producer Cameron Webb. The group’s Stones cover follows the lead single, “Thunder & Lightning”, and “Electricity” as the third track issued in advance of the album’s release. 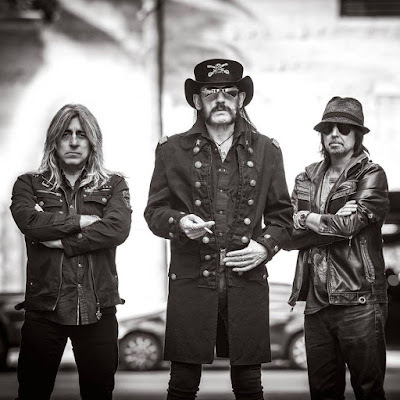 Last week, Motorhead launched a late summer/early fall tour of North America with guests Saxon and Anthrax in Riverside, CA.